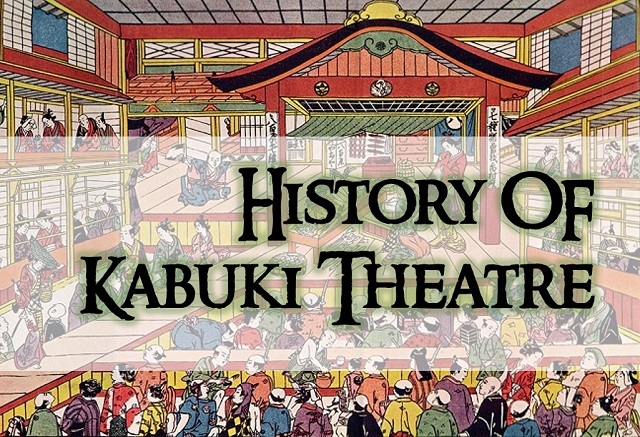 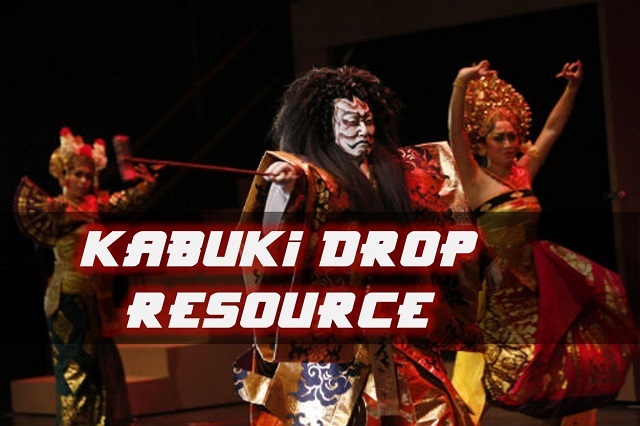 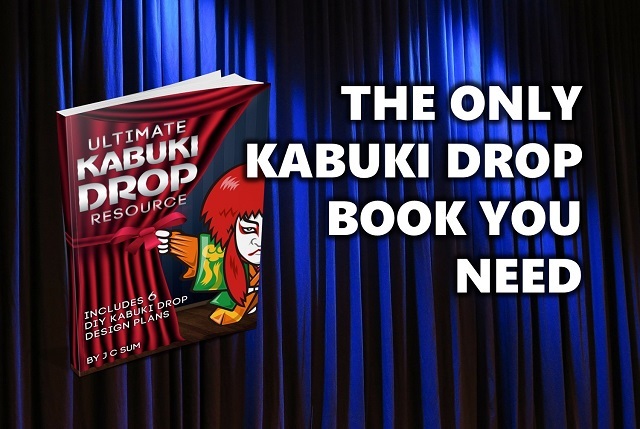 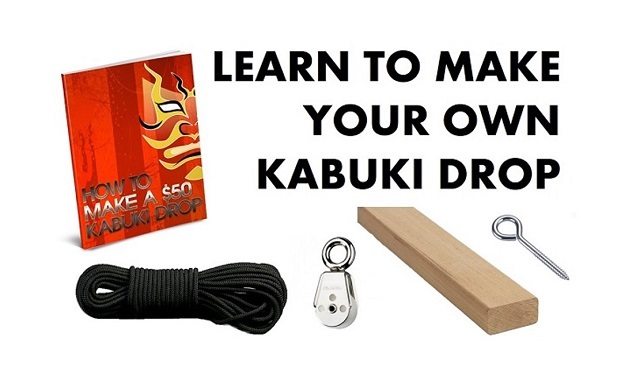 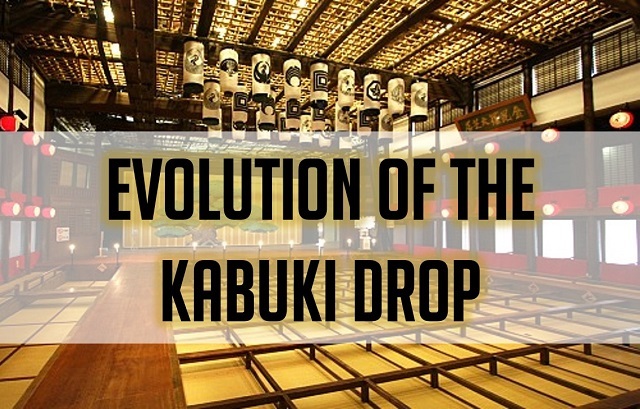 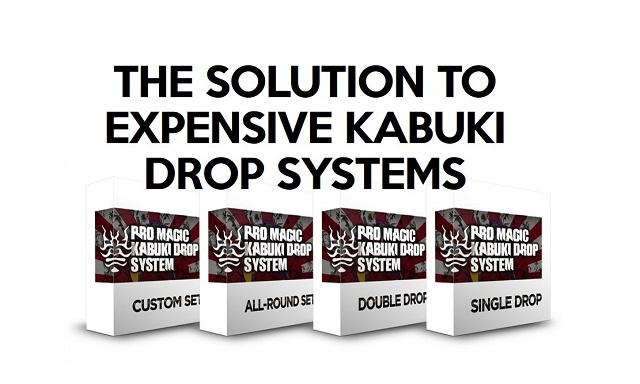 You can now learn how to make your own kabuki drop with our free Kabuki Drop building plan entitled “How to Make a $50 Kabuki Drop”. 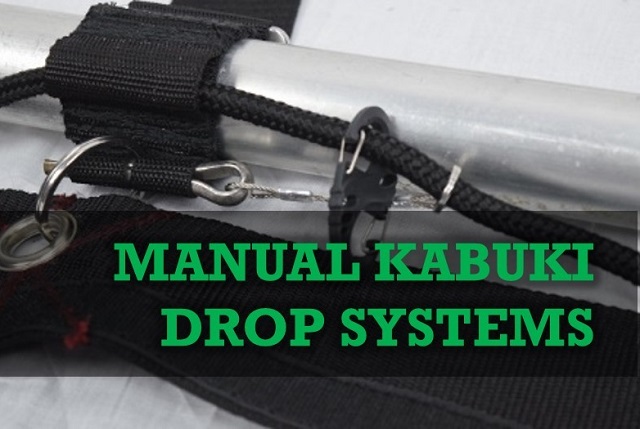 The simple manual curtain drop system can be made easily without a professional workshop or precision machining although you will need to cut, drill, saw and sew items that are readily available at good hardware stores. 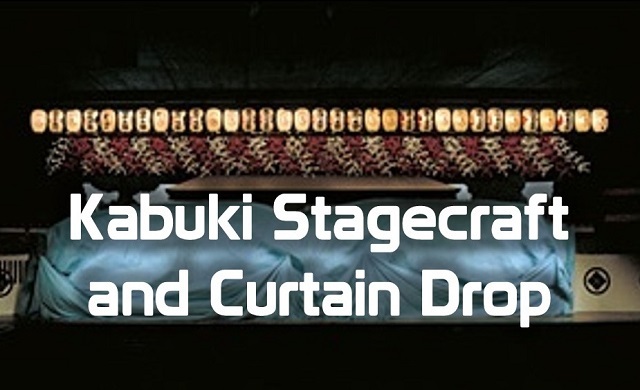 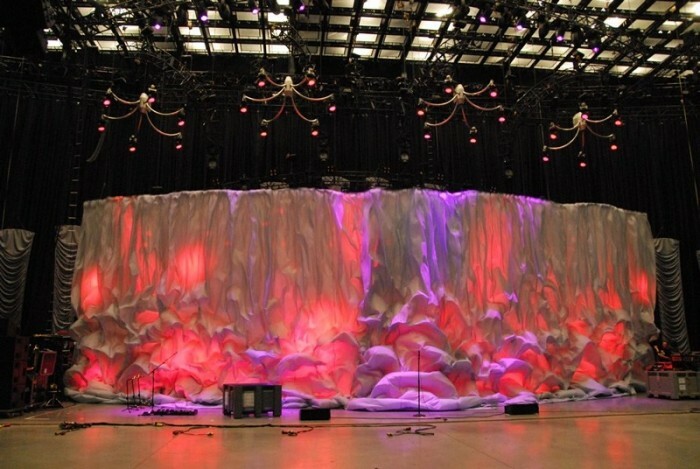 This is an excellent solution if you are looking for an inexpensive and dependable curtain drop system that you can build yourself. 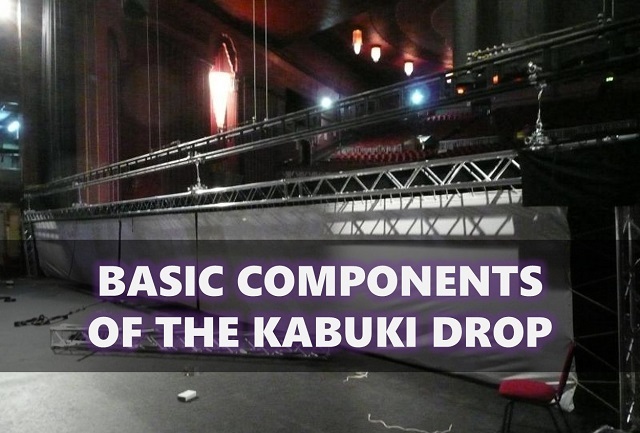 The free download comes with detailed instructions, measurements, drawings and materials list. 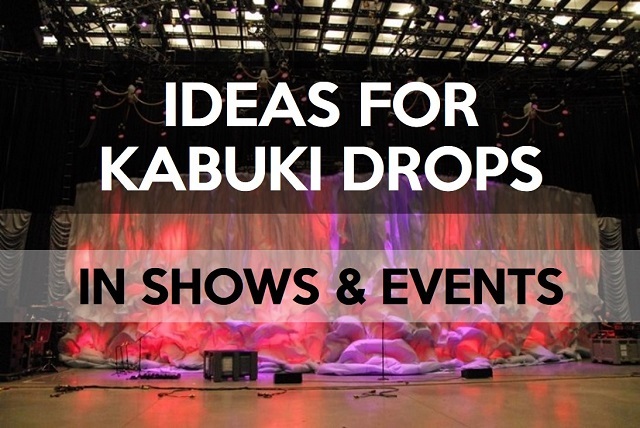 Fill in the form below to request for the FREE Kabuki Drop plan.